We are all getting older, and a lot of us experience that the skin becomes less elastic and moisturized during the years. In fact, the aging process already starts when we pass 25 years. UV rays from the sun are one of the main reasons why our skin age faster. We therefore always recommend using sun factor every day in order to protect your skin. Inviocare is using the most innovative treatments on the market in order to help you tighten up your skin and remove wrinkles. The latest product within skin rejuvenation is named Profhilo and it cannot be compared to neither Botox nor fillers. Profhilo is revolutionary and in a category for itself. Profhilo contains the natural occurring substance Hyaluronic acid which can be found in our bodies and which maintains the moisture in our skin. The hyaluronic acid in Profhilo is treated in a certain way in order to help promote the production of collagen and elastin in the skin. Profhilo is injected just below the surface of the skin and then it spreads evenly. Immediately after the treatment, the hydrogenation is increased and the fine lines and wrinkles are smoothed. 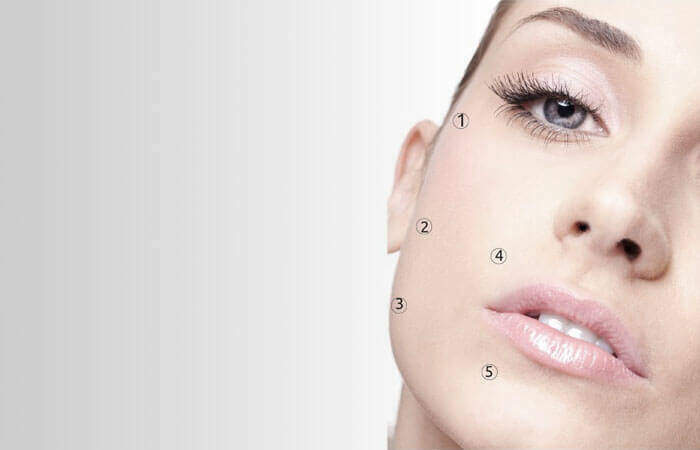 This is where Profhilo differs from fillers, which instead fill the skin to reduce wrinkles. With Profhilo you can therefore achieve a more natural result. You can expect increased elasticity and improved skin quality after the treatment. The result lasts up to six months. We recommend 2-3 treatments initially, with a 4 weeks interval. You can always come back and get maintenance treatments with 6 months intervals. As with filler and Botox, it is also mandatory that you have a consultation before your first Profhilo treatment at Inviocare. The consultation is free and we discuss which areas we need to treat in order for you to get the desired result. It is a legal requirement that you have 48 hours of reflection before the actual treatment. Please only contact us outside our telephone hours concerning emergency inquiries.